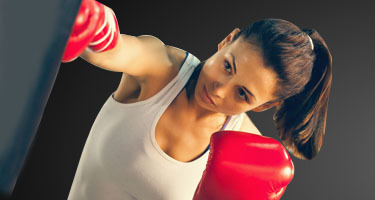 Kickboxing is one of the most effective fat burning programs around. 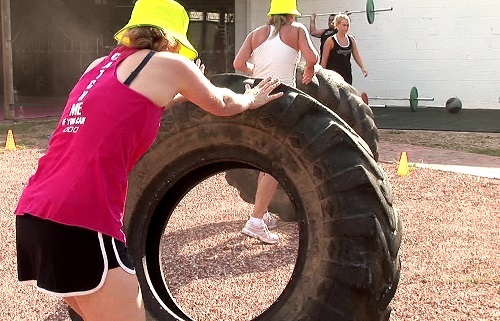 Learn basic defence and attacking skills while enjoying an exhilarating workout! 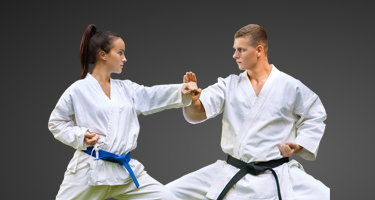 Our traditional Karate program will not only get you in great shape, it will teach you highly effective self defence skills that will last a lifetime! Brazilian Jiu Jitsu is known for its effectiveness in ground fighting. The nature of this artform also means that its is a great way of improving health and fitness! By combining striking and grappling skills into a single class, you will learn how to defend yourself in all situations! Click here to avail your 7-day free trial! 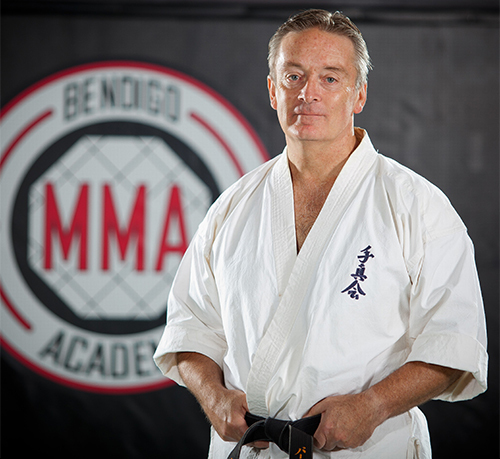 Since 1979, our Chief Instructor, Barry Johnston has full-time operated the martial arts academy in Bendigo and karate training in Bendigo. 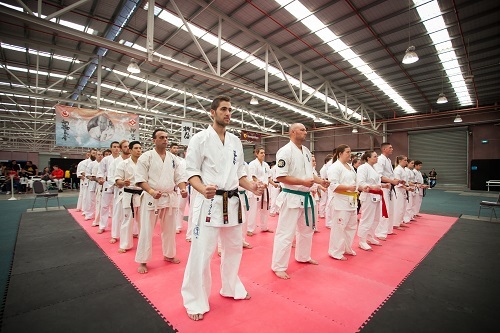 Many thousands of students have trained under his leadership and it’s fair to say that his martial arts in Bendigo, has specialized in karate in Bendigo before branching out into many related martial training classes. Today, the program has expanded to cover the broader needs of the public. 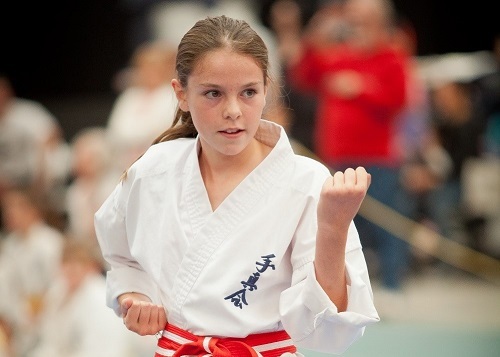 The different types of classes include, self defence classes in Bendigo, Kyokushinkaikan karate in Bendigo, kids karate, Brazilian Jiu Jitsu, BJJ training, Kickboxing, and Muay Thai. That is why over time, this martial arts centre in Bendigo has become an institution to reckon with and is well-known in the local communities in Bendigo.  We have recruited the best Coaches in their field - (second to none) Richard Norton and team Norton Bendigo will guide you professionally on your martial arts journey! Bendigo MMA classes undertaken in our centre are age specific and structured to provide the best results in the shortest possible time. MMA classes conducted in our academy are energetic and motivating with a training style that is Fun, Exciting, Empowering, and Educational from as young as 4 years old to 50+ years and older. All Coaches of our Bendigo MMA team are “Coach Check” approved! 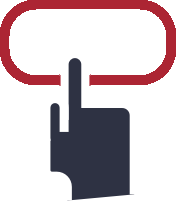 This means you can be rest assured knowing that our coaches meet all necessary education, experience and background check requirements! If you are looking to change your way of life and health in a positive way, then look no further because Bendigo MMA delivers on all fronts. Our programs are safe and efficient. Our instructors are encouraging and professional, and our members are welcoming and supportive of all new members. Try the Bendigo MMA difference, we promise you will love it! Bendigo Mixed Martial Arts Academy has a purpose to make a substantial positive difference in the lives of our students. Far beyond attaining physical fitness and practicing self-defence, our philosophy in the teaching of martial arts is that the fundamental goal is to shape successful human beings – true champions – who will help create a better world. For over almost thirty years, we have been dedicated to improving the quality of life through the practice of martial arts. The MMA classes offered include Kyokushinkaikan karate, self defence classes in Bendigo, kids karate in Bendigo, Brazilian Jiu Jitsu in Bendigo, BJJ in Bendigo, Jiu Jitsu in Bendigo, MMA in Bendigo, Kickboxing in Bendigo, Muay Thai in Bendigo. All instructors at Bendigo MMA have undertaken the necessary education and training have undergone formal coach registration through “Coach Check” – the highest-level coach registration service in Australia. 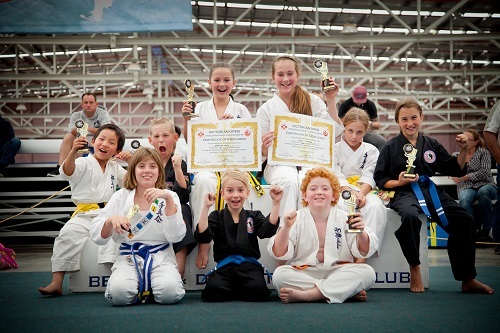 Bendigo MMA is devoted to the safety, positive development and personal growth of all its students. Our students learn to confront and overcome their innermost fears and doubts. This way they strengthen their character and increasing their self-confidence, becoming better prepared to meet their challenges with success. © Martial Arts Bendigo 2019 | All Rights Reserved.